The pricing discounts for oil based in Midland have sharply narrowed. At times in 2018, Midland WTI traded at a discount approaching $20 per barrel relative to WTI in Houston. But Midland prices have converged towards WTI, with a discount of only around $6 per barrel more recently. Much of that has to do with some of the pipeline capacity additions in recent months. The oil consultancy singled out Phillips 66’s proposed Gray Oak pipeline expansion as one example. Rystad said that “there’s a likelihood that sufficient commitments won’t be reached,” meaning there won’t be demand for the 200,000-bpd proposed expansion because upstream production will slow. The U.S. added 1.6 million barrels per day of new supply in 2018, the largest annual increase in history. But growth will slow to a still-enormous 1.1 mb/d this year, and 0.8 mb/d in 2020, according to the EIA’s latest Short-Term Energy Outlook. Curiously, however, the EIA’s estimate that U.S. output will average 12.1 mb/d in 2019 is unchanged since its November estimate, even though it has revised down its price forecast significantly. Forthcoming revisions in the months ahead wouldn’t be surprising. In the short run, there is some evidence to support the notion that lower prices are impacting output. 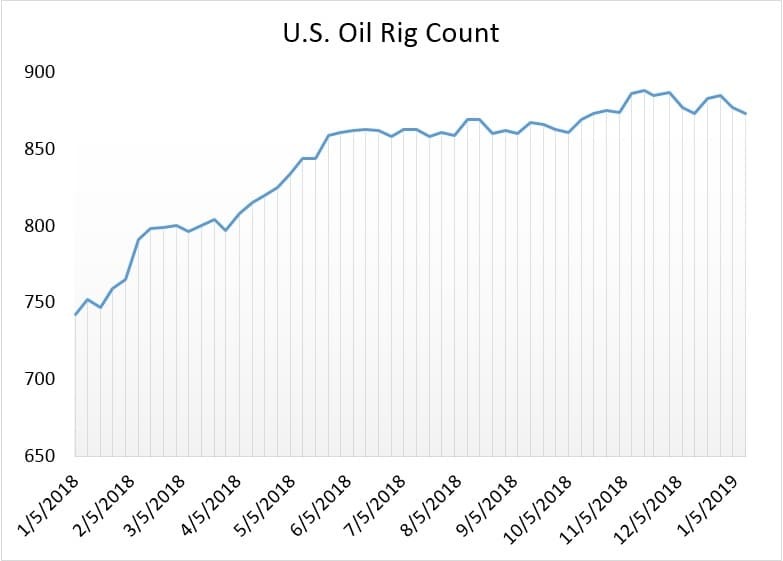 The oil rig count fell by 4 last week, according to Baker Hughes, and is at a roughly three-month low at 873. Also, the EIA weekly production data, which offers a preliminary look into U.S. oil output, has been roughly unchanged at 11.7 mb/d since November. These numbers are a little rough, and are at times out of synch with the more accurate monthly surveys that come out on a several-month lag, but they offer a near real-time glimpse into production. The data suggests that output began to plateau in November. How Much Further Can Venezuela’s Oil Production Fall? It sounds like a big jump for 2019, but it isn't when measured from the starting point. Production has been flat for two months from the EIA weeklies, around 11.7, until jumping up to 11.9 this week (which could just be the random walk). If 2019 averages 12.1, that's only a few hundred million in additional production, at most. Things appear to be slowing down, but if the effect of that is a substantial rise in prices, it won't last, not unless OPEC can jump in and soak up whatever deficit exists. But apparently the Saudis want higher prices, which would just open up the taps on all those Permian DUCs. Sounds like a recipe for subdued prices going forward. Three major question marks will always surround US shale oil which forms the bulk of US oil production: profitability, production figures and breakeven prices. The US shale oil industry will remain an indebted industry no matter what the level of oil prices is. 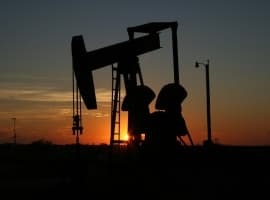 The second reason is that despite being very deeply in debt, the US shale oil industry will continue operating because it gives the United States a say in the global oil prices and markets along with Russia and Saudi Arabia. Without that, the US Energy Information Administration (EIA) will not be able to hype about the US becoming the world’s top oil producer or the US is now a net oil exporter. The second question mark relates to US oil production figures. Reports about a slowdown in US shale oil production are coming fast and thick from different reliable sources. These reports from the Wall Street Journal (WSJ), International oil service companies such as Schlumberger and Haliburton and other authoritative organizations including MIT are talking about productivity, depletion and drilling issues and therefore can’t be ignored. Moreover, all of them have been accusing the EIA of inflating production figures. Yet, claims about explosive growth of US shale production are abound. 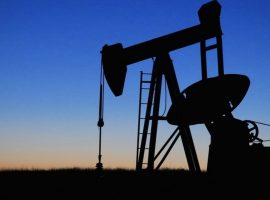 The EIA is projecting a US oil production of 12.1 million barrels a day (mbd) in 2019. It also claims that US oil production added 1.6 mbd in 2018 over 2017 when US production in 2017 was 9.36 mbd according to the authoritative 2018 OPEC Annual Statistical Bulletin. If that is the case, then the EIA figure is overstated by 740,000 b/d to start with. Moreover, the whole figure of 11.7 mbd is overstated by at least 3 mbd made up of 2 mbd of NGLs and 1 mbd of ethanol all of which don’t qualify as crude oil. In fact International Exchanges around the world don’t consider them as substitutes for crude oil. And if the International Exchanges don’t accept them as substitutes, then they are not crude. Therefore, US oil production could have been no more than 8.7 mbd in 2018. Furthermore, there is an estimated difference of 700,000 b/d to 1 mbd between the EIA’s weekly production data and the monthly surveys. The third question mark about US shale oil production is its breakeven prices. Shale producers are claiming that they managed to reduce their breakeven prices to a range of $50-$60 a barrel. If this is the case then how do they manage to continue producing when oil prices are hovering currently around $60 and how do they explain the slowdown. Moreover, their breakeven prices must be much higher given the steep depletion rates of shale wells estimated at 70%-90% at the initial stages of production necessitating the drilling of more than 10,000 new wells every year at an estimated cost of $50 bn just to maintain production. The demise of the US shale oil is neigh. It could happen within the next 5-10 years.